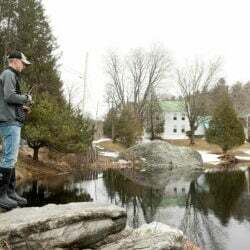 The Maine Warden Service says there have been several other snowmobile incidents involving pressure ridges on lakes and ponds in the past few weeks. 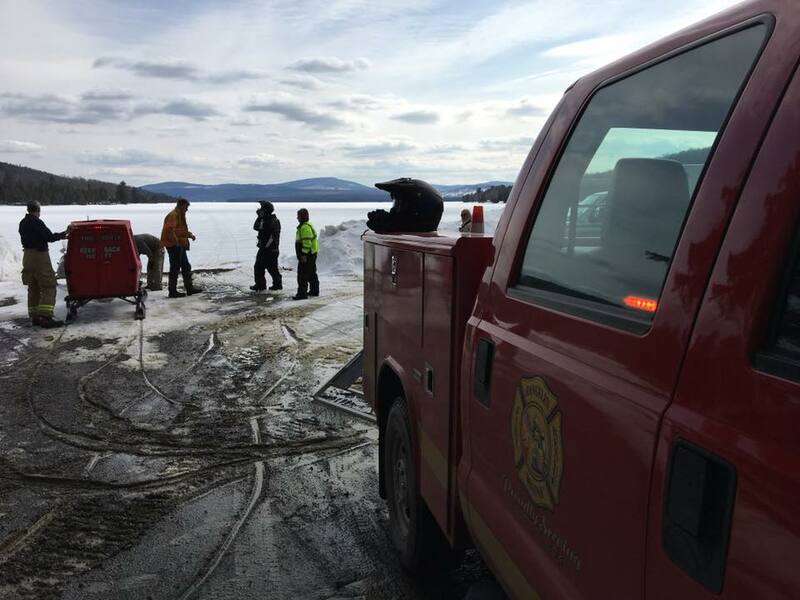 Game wardens have warned snowmobilers to be wary of pressure ridges on the ice after a man was seriously injured when his sled hit a pressure ridge Friday night on Rangeley Lake. Kevin Barrett, 45, of Clinton, Massachusetts, was the second person injured after hitting a pressure ridge in the past week, the Maine Warden Service said in a statement. Barrett’s 2007 Arctic Cat snowmobile crashed at 10 p.m. near Hunter Cove. 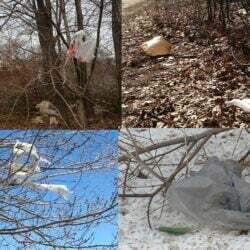 He was taken by a medical helicopter for treatment of injuries that were not considered life threatening to Central Maine Medical Center in Lewiston. The crash is still under investigation. On Wednesday, Mark Chase, 46, of Baldwin, Maryland, was seriously injured when he was thrown from his snowmobile after striking a pressure ridge near Hunter Cove. He was also taken by medical helicopter to Central Maine Medical Center, where he is recovering. The warden service said there had been several other snowmobile incidents involving pressure ridges on lakes and ponds in the past few weeks and urged riders to use extreme caution on any body of water, especially at night. Pressure ridges form when floating ice buckles or crushes under lateral pressure by the wind or tide. They are a common cause of snowmobile accidents.